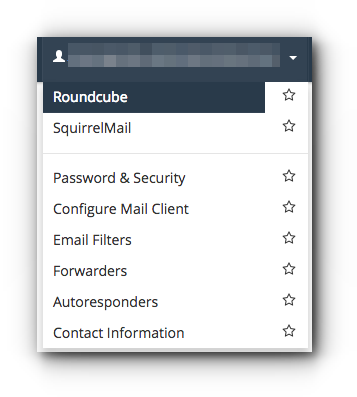 Home/Knowledge Base/Email/How to download an email using Roundcube? How to download an email using Roundcube? 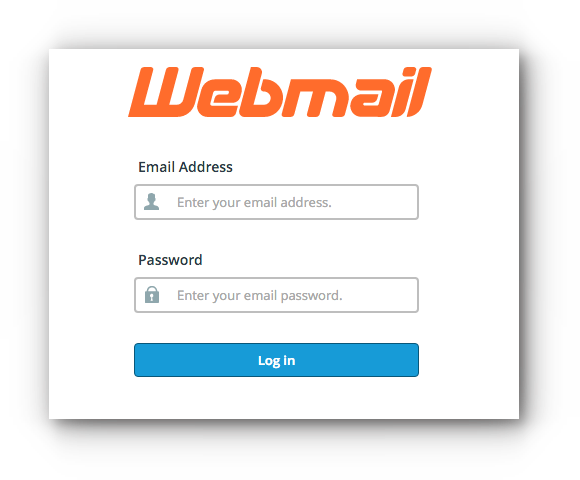 You can download a specific email to your local drive using Roundcube through Webmail. The file will be saved as .EML(e-mail message). Please follow the instructions below on how to download an email using Roundcube. Step 2. 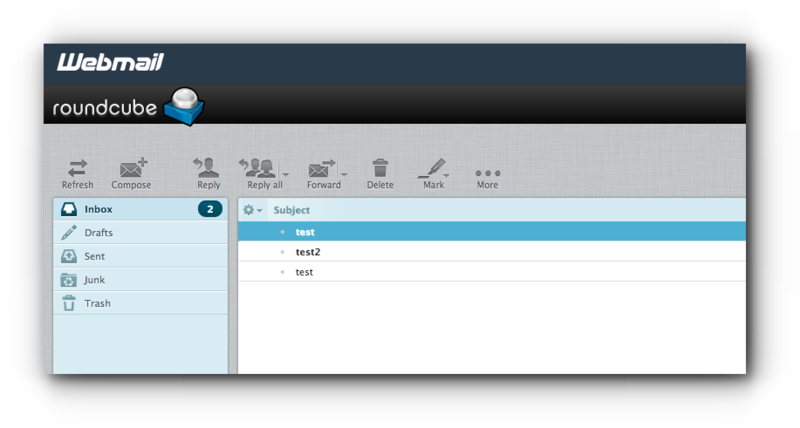 Located at the right hand corner of Webmail is your email address. Click on the drop down arrow and choose Roundcube. Step 3. Choose on the email you want to download. Step 4. Click on More and choose Download (.eml). The file will be downloaded in your local computer. More likely can be found in Downloads folder. 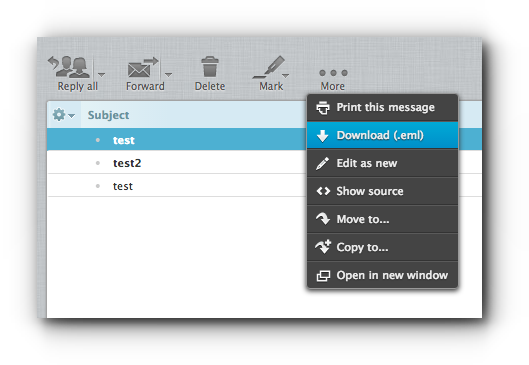 When you try to open the file, it is automatically readable in your Mail Program like Outlook, Mac Mail, etc.